More Stops on the Meet Me at the Beach Tour! Tired of winter yet? Then join me for several more stops today on the MEET ME AT THE BEACH Release Week Blitz to celebrate the release of my VK Sykes contemporary romance! The first is at The Romance Dish, one of my favorite stops on the web. I’m talking about the inspiration for the book and doing a giveaway. There’s also a lovely review of the book–the gals at TRD really liked it! Here are the other stops, which include a new excerpt from the book and more chances to enter the Rafflecopter giveaway for a copy of MEET ME AT THE BEACH. 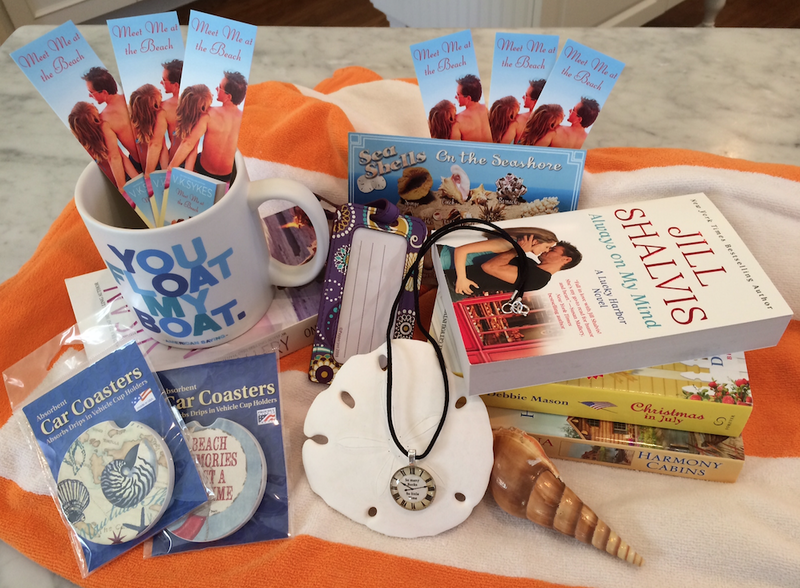 And don’t forget that the MEET ME AT THE BEACH facebook party is tonight, from 7 – 9 pm EST. Darcy Burke, Sheila Athens, Jen Lyon, and Debbie Mason will be joining me for the fun, and we’ll all be giving away prizes. Escape the winter doldrums by joining me and hubs tonight at our party! Just click here to RSVP and get the deets.